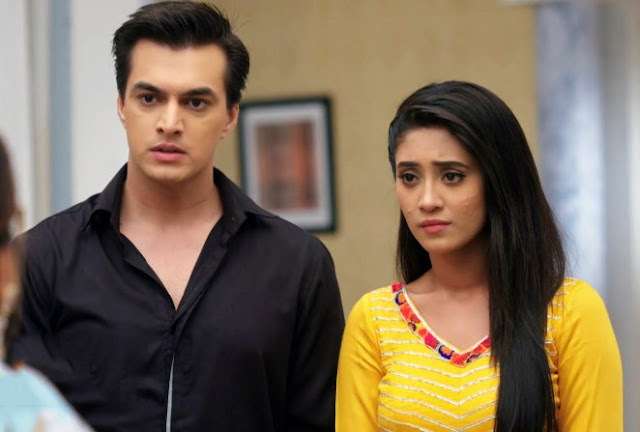 The impending chapter of Star Plus’s popular show Yeh Hai Mohabbatein will show that Mani’s murder & Shagun’s memory loss have brought up new problem from the couple Raman (Karan Patel) & Ishita (Divyanka Tripathi ). Raman _ Ishita stayed separated just for Shagun so that she would recall her memory back & prove Raman innocence. Ashok takes advantage of the situation & bring wedding proposal for Shagun to trouble Raman and Ishita. Ishita says to Raman that Ashok should not know about their plan otherwise things will go more problematic. On Other side . Ruhi also has some mysterious issue in which she takes mask man avatar to get diary from the watchman. Neelu gets gloves in Ruhi’s room which makes Ruhi shocked & Ruhi handless the situation but get scared thinking about the truth. 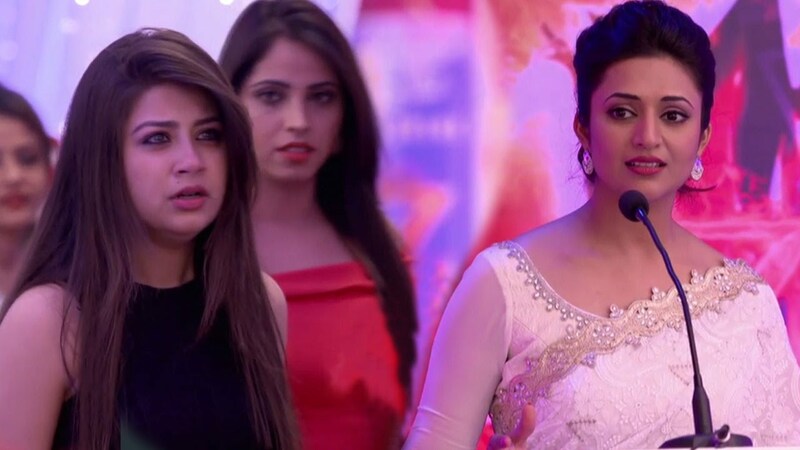 Ruhi knows something about Mani’s murder that is why she tries to hide the things but Ishita will soon notice Ruhi’s tension. Keep Reading For More Updates Of Yeh Hai Mohabbtein .